We have recently added some new, men’s jewelry for Father's Day ~ among them are several dog tag necklaces (with more coming soon). After doing a little research on dog tags, I learned that the first military ID tags were issued during the beginning of WWI by the British Army and their imperial forces. Two round tags, one of red and one of green fiber, were hung around the neck by butcher's twine. 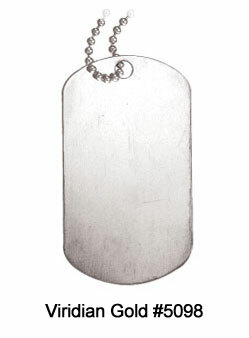 Non-military dog tags have become popular over the years. 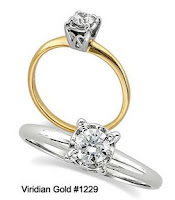 Some are worn with personal or medic alert information; others reflect religious affiliations or favorite quotes. 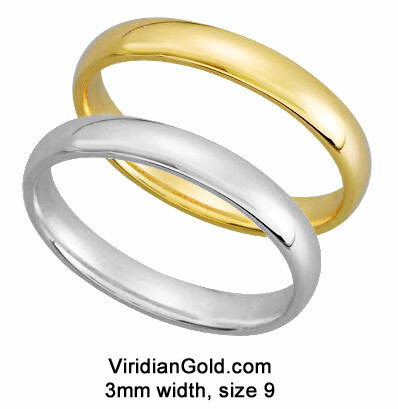 At Viridian Gold, we offer a selection of engravable styles in sterling silver, such as our #5098, pictured above, as well as in stainless steel. 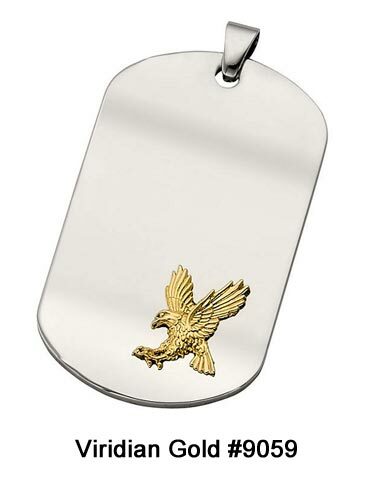 You may choose from a simple, unadorned tag or one that is fashioned with a religious motif, such as this Double Dog Tag with Cross #9048, or a patriotic one like our Dog Tag with Eagle Design #9059. All include a 24 or 30" bead chain.